guardianwolf216: Стрела family scene. 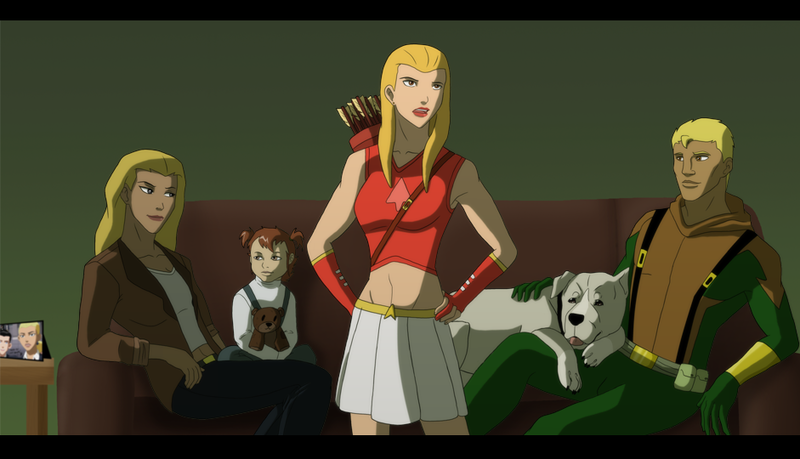 guardianwolf216: scene of the young member's of the Стрела family. 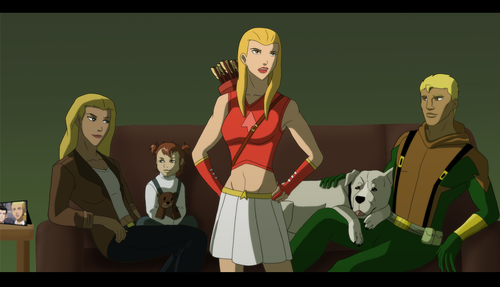 HD Wallpaper and background images in the Юная Лига Справедливости club tagged: young justice connor hawke artemis arrowette.